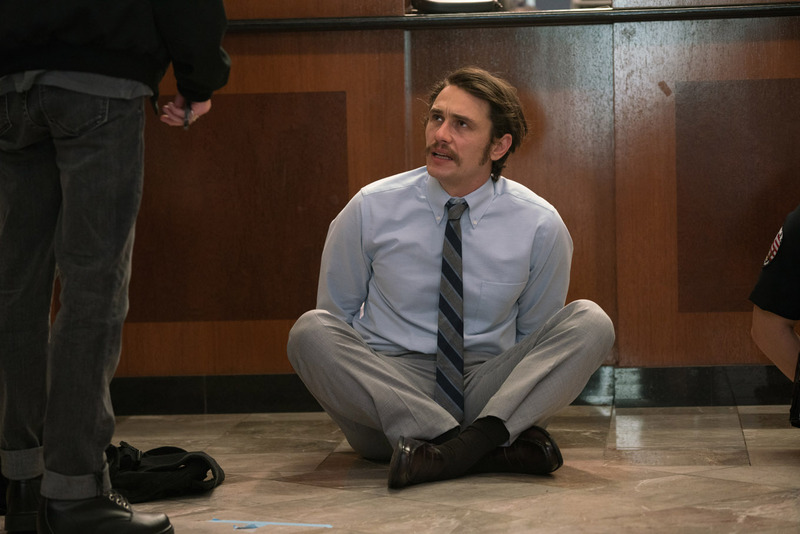 Known for his versatility and expansive acting chops, James Franco is the headliner for the action-thriller “The Vault”. The film, a bank heist, promises to be full of twists and turns and based on its trailer, it definitely seems like it. Even Slashfilm.com calls “The Vault”, “like a bank robbery twist on 'Don’t Breathe', a film that similarly started off in another genre. If you don't know it yet, "Don't Breathe" was definitely awesome and one of our top films last year. “The Vault” starts off like any other day for weary bank manager Ed Maas (James Franco) get coffee, stare blankly at the clock, gripe about a quiet bank. All seems normal until the day turns unexpectedly fast and dizzying as he’s confronted with a barrel of a gun and two on-edge sisters who are robbing his bank in order to help their brother pay off his debts. At its heart, “The Vault” is a loyalty play. Three estranged siblings are caught in a desperate situation that forces the resolution of life-long conflicts. This day will make or break them. It’s love and a family bond versus fear and betrayal, forgiveness versus revenge, trust versus suspicion and this bank is the nightmarish battleground. The Dillon sisters don’t necessarily like each other, but they’ll always look out for each other. Leah, ex-military, has just picked up her career criminal sister, Vee, from prison, when they learn that their troubled older brother, Michael, has burned down a warehouse owned by a notorious gangster. The siblings find themselves on the hook for an outrageous sum of money and have only two weeks to get it or Michael will die. So with nowhere to turn, they decide to rob the town’s biggest bank. The FBI gets wind of the bank heist and surrounds the building as they go down the basement vault. But the bank’s basement hides a terrible secret and before long, the Dillons must choose whether to face the police outside or the terrible supernatural forces in the vault below. In this case, "Crime does not pay" in any scenario or so it seems. 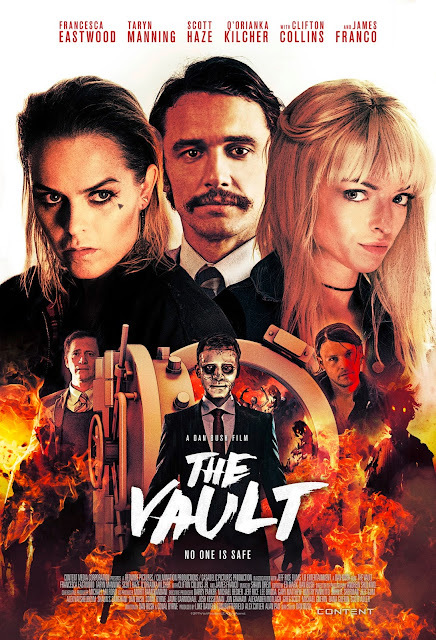 The film also stars Clint Eastwood’s daughter Francesca Eastwood, Taryn Manning, Scott Haze, Q'orianka Kilcher and Clifton Collins Jr.
“The Vault” is set to hit Philippine cinemas on September 6 and is distributed by Axinite Digicinema.